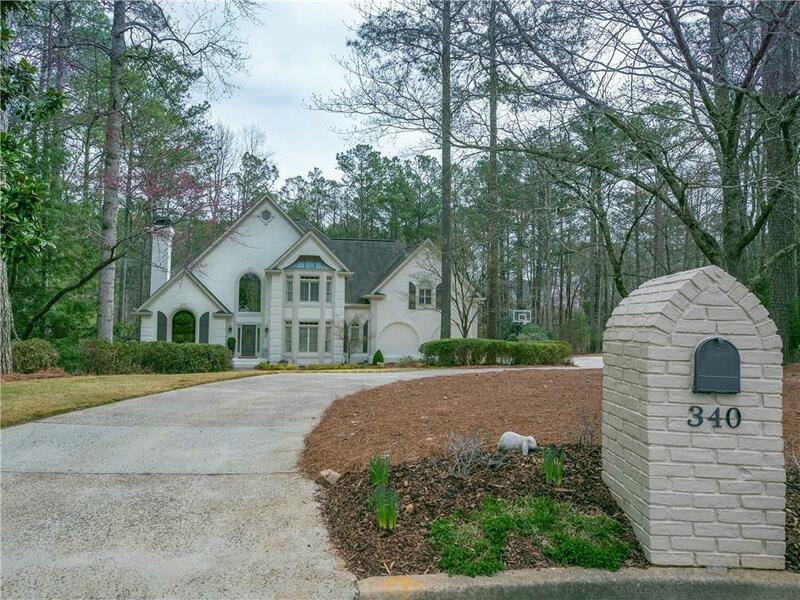 Beautifully renovated & maintained, brick & hardcoat stucco home in prestigious Litchfield Hundred subdivision. Bright, open floor plan w/ easy flow. 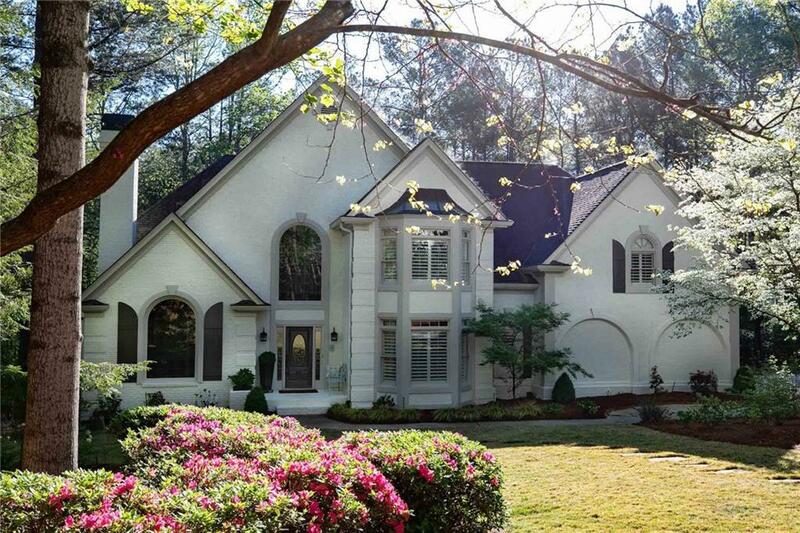 Lovely arched doorways, hardwoods, abundant millwork and built-ins. 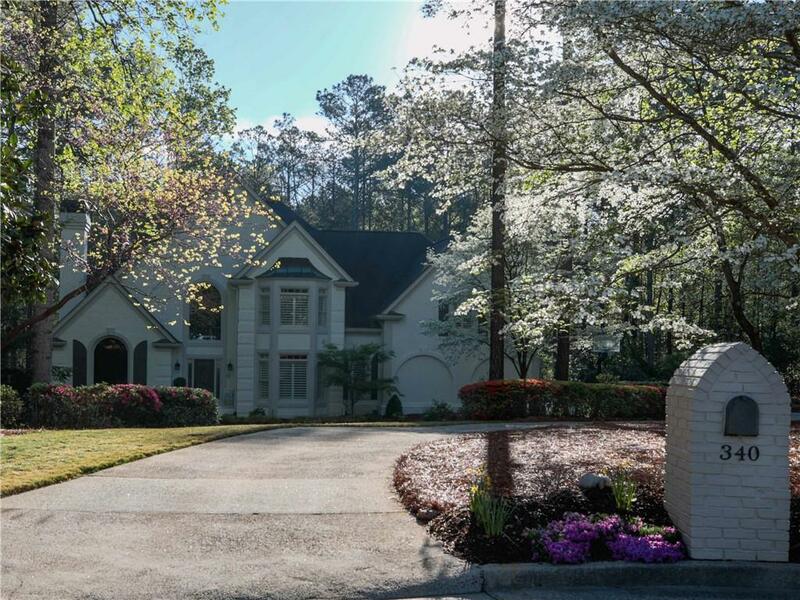 Upscale kitchen w/ high end SS appliances & opens to large great room w/ fireplace. 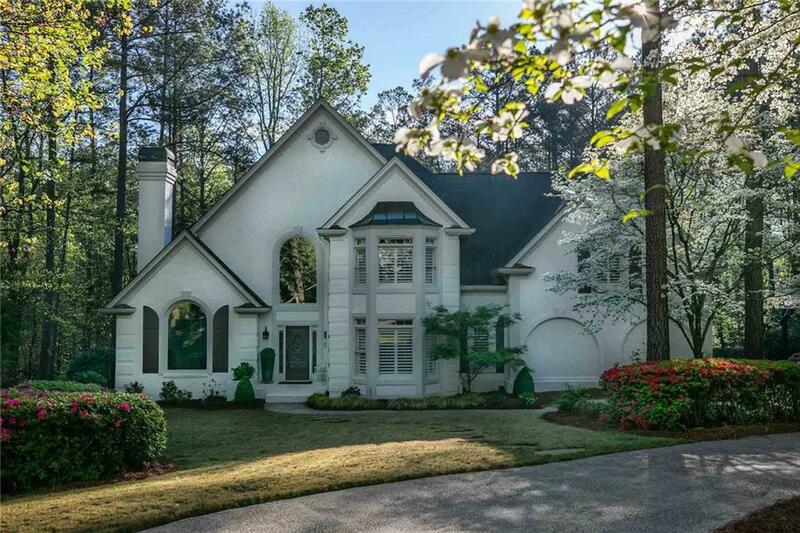 This Southern Living style home features a fireside study, sunroom w/ fireplace, a screened porch & a master on main w/ fireplace. Huge finished terrace level & generous secondary bedrooms opening to a bonus area upstairs. Large flat culdesac lot w/ plenty of privacy. Listing provided courtesy of Brookfield Realty, Llc..